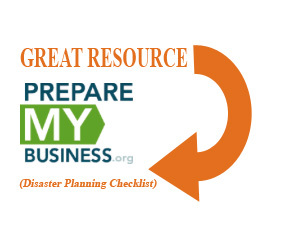 Disaster Planning: Is Your Business Prepared? 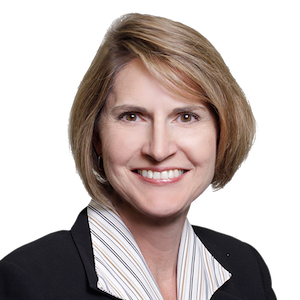 Michelle M. Cann, COO, The Fahrenheit Group. Major disasters like earthquakes don’t happen every day in our region, but smaller-scale disasters – like server failures, power outages and fires – do. And disruptions of any kind can wreak havoc on a small business. “A good disaster or emergency operation plan can mean the difference between a manageable business disruption or a major, time-consuming, costly and perhaps even unrecoverable business failure,” adds Cann. Most disaster recovery or emergency preparedness plans include five components: Program Management, Planning, Implementation, Testing and Exercises, and Program Improvement. Don’t be intimidated by the plan creation process. The simplest plans are often the best. 1. Simple and flexible 2. Designed by those most familiar with the key aspects of operations 3. Inclusive of the financial team 4. Communicated internally 5. Tested at least once a year. Cann also offers some great advice for making sure your plan is tested periodically.